The dryrobe Advance short sleeve is designed to let you get active outdoors, whatever the weather. dryrobe allows you to change anywhere whilst protecting you from the elements and keeping you warm in any climate. 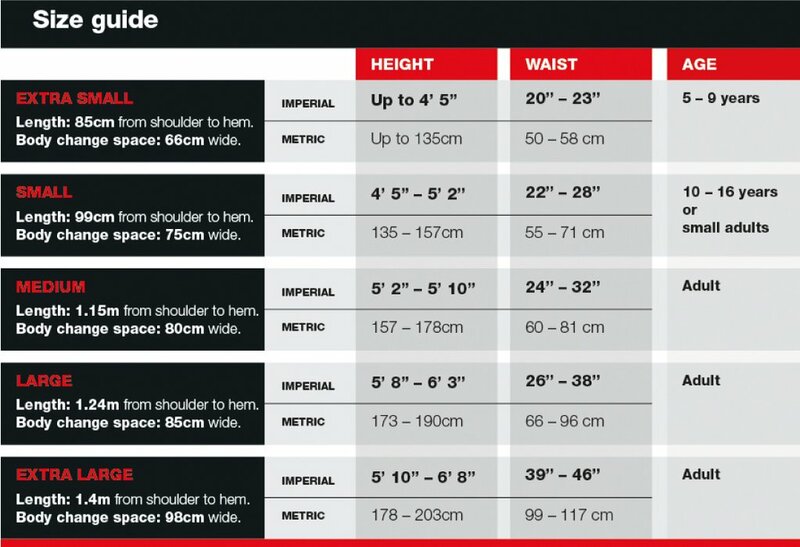 The short sleeve design enables you to get changed quickly and easily. 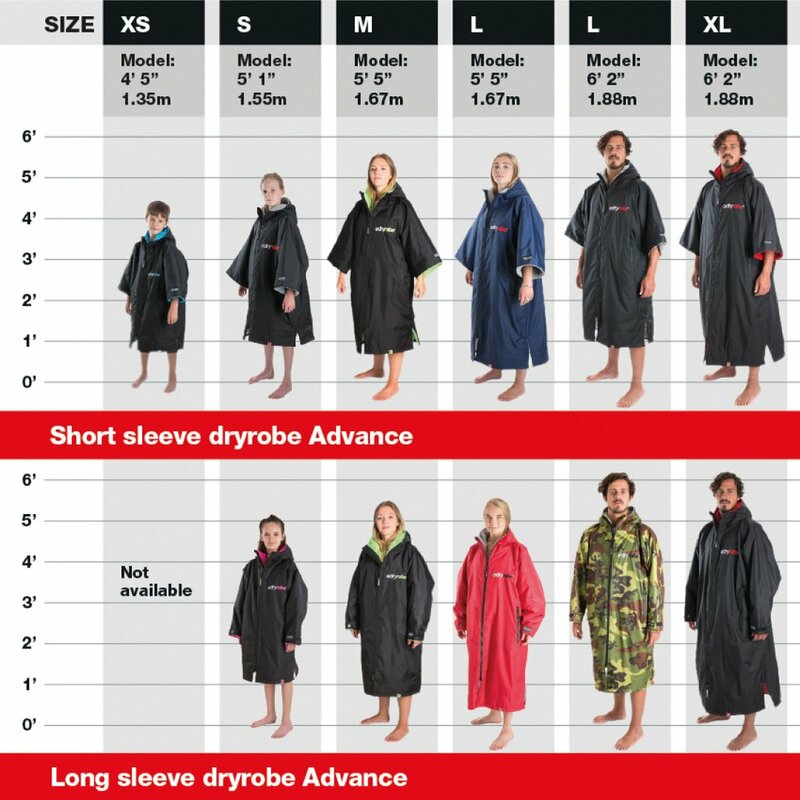 dryrobe is not your average fit, it will be large and loose enough to pull your arms inside and get changed. 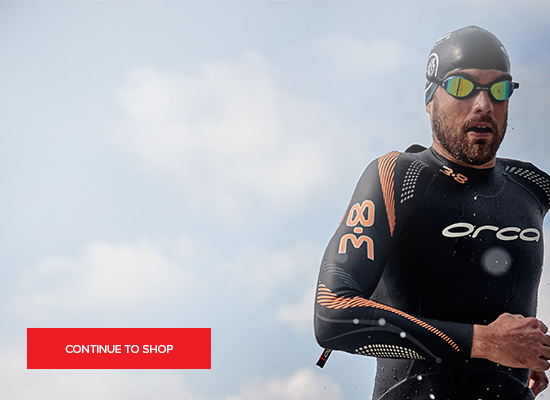 Keep doing the things you love outdoors, with the world's most advanced change robe. Get dry, cover up and stay warm with dryrobe. You don't know how much you need a dryrobe until you own one. If you want to change for your sport as quickly as possible in a field or car park, or simply want to jump in the car and get home without changing, then the dryrobe Advance Short Sleeve will offer warm fast changing in any climate.